As the name of the ep is Red gun, its expect what you can find inside of it. Three great hardgroove techno tunes from next new face in our family. 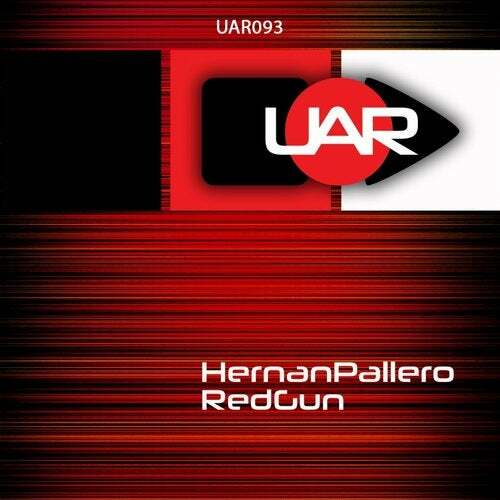 Actually is it Hernan Pallero with his techno sound. Be sure to take some of these bombs to the dancefloor ! !